Time to fill that stocking up! It’s nearly Christmas, one of the most exciting times of the year, have you ever thought about spending Christmas in Nepal? Are you getting stuck with what to give this Christmas? Trying to think of something original? Something exciting? Something unique? Something you can do together? It’s hard to buy gifts for people sometimes, especially those who already have everything. So why not do something completely different this year and give the gift of adventure. 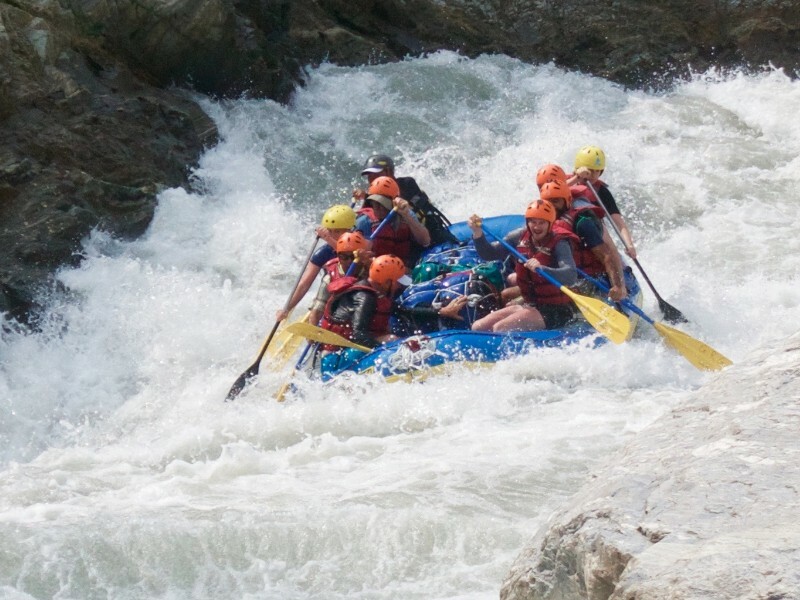 And what’s more adventurous than a rafting or kayaking trip in Nepal? Seriously! 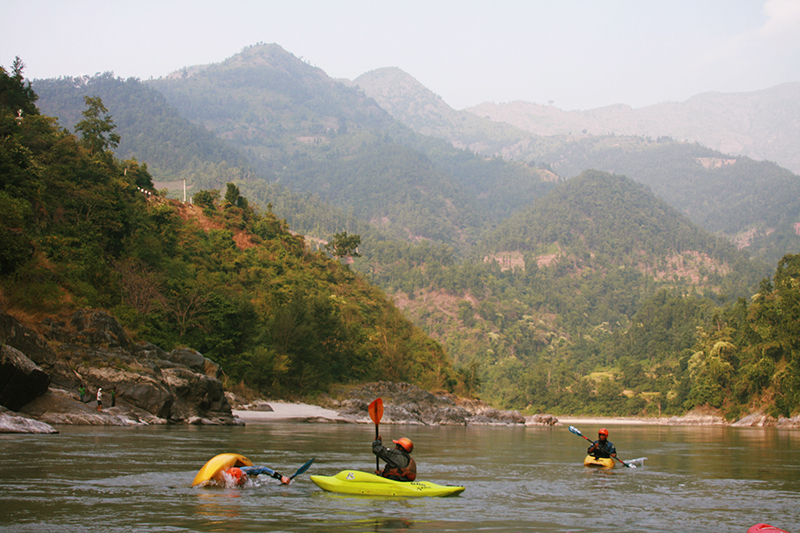 How cool would it be to receive a rafting or kayaking trip in Nepal for your Christmas present!! We’ve got trips from 1-11 days which would make the most incredible gift. Imagine gifting a once in a lifetime expedition to your loved one, and getting to experience every scream, every laugh and every thrill with them; that’s certainly better than socks in our opinion! Have a browse at some of our most popular trips below. The Ultimate expedition. 9 days of remote beach camping, whitewater rafting and adventure. New to the world of white water? 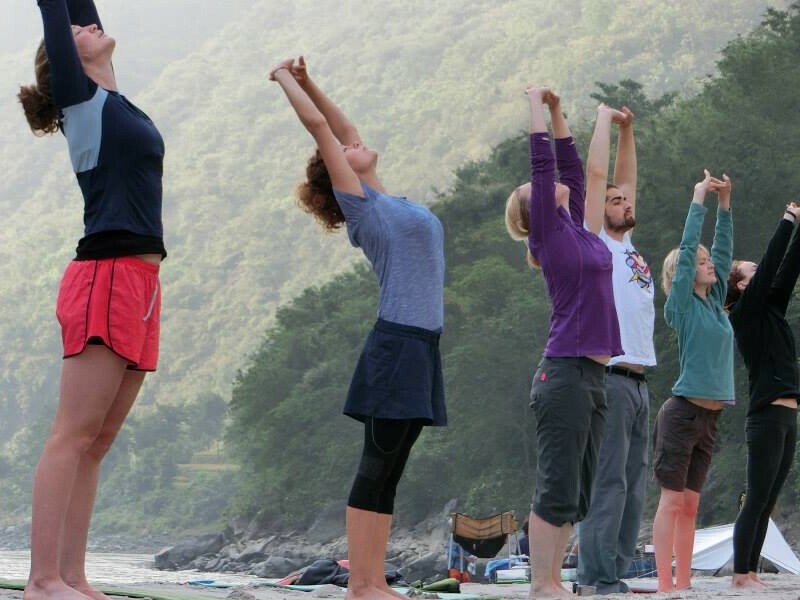 We’ll teach you everything you need to know from our tented riverside camp. 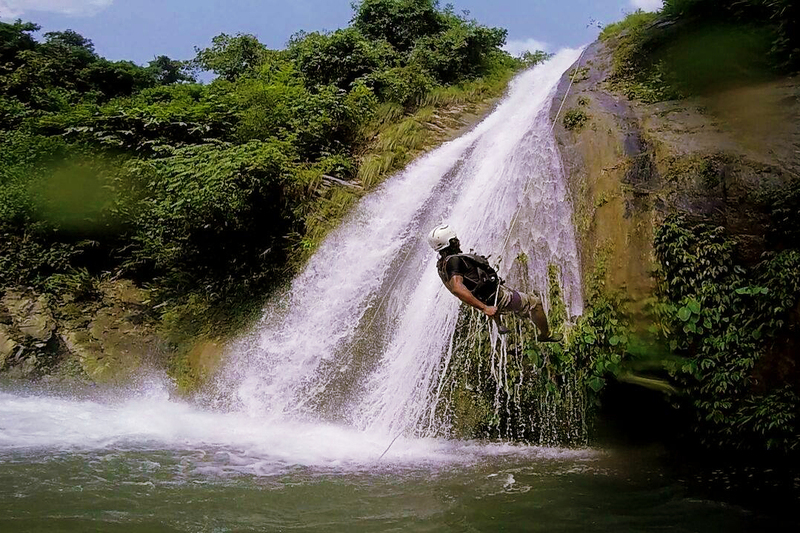 Jump, slide, shimmy and abseil your way down Nepal’s most extreme natural water park! Awesome!! For more information on any of these trips and more please email us.